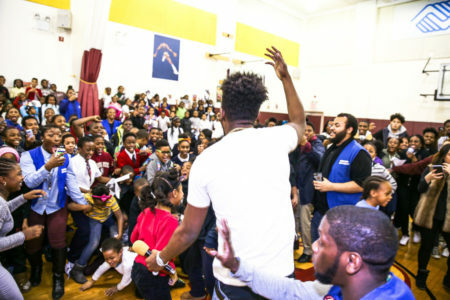 Home > Hip-Hop > Desiigner Throws A Surprise Christmas Party For The Brooklyn Boys & Girls Club! 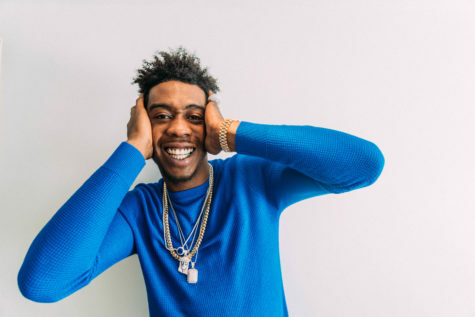 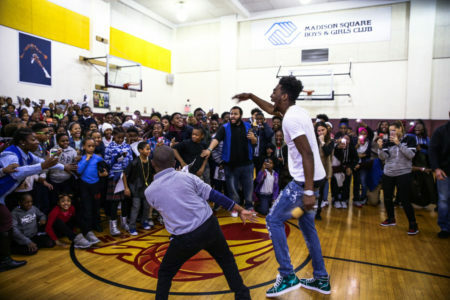 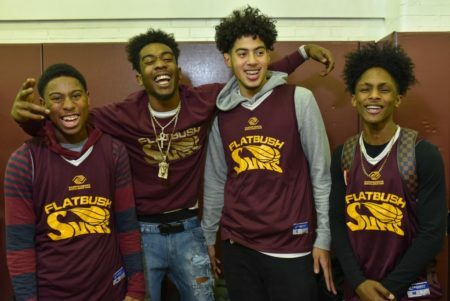 Desiigner (born Sidney Royel Selby III) returned home to Brooklyn for the holidays and surprised 150 kids at the Madison Square Boys & Girls Club. 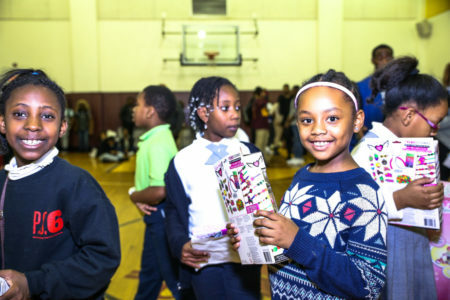 He gave the kids gifts, autographs, photo-ops, and great fun. 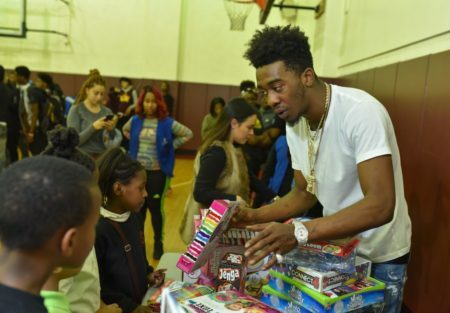 “It feels good to be able to do something in my hometown that would make the kids’ holiday a little brighter,” Desiigner said. 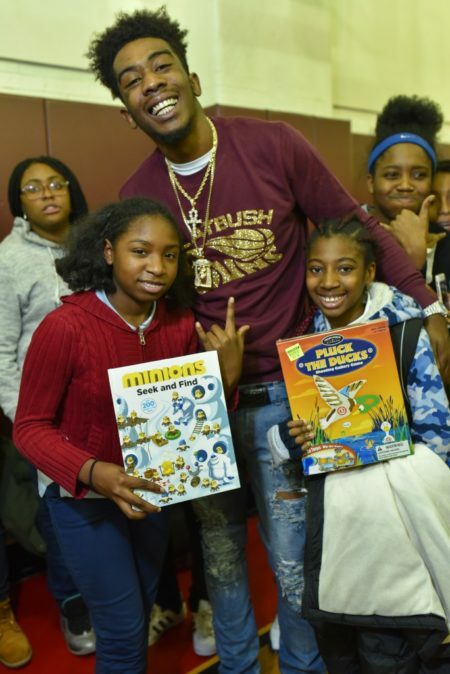 He also stressed to the kids the significance of giving back to the community. 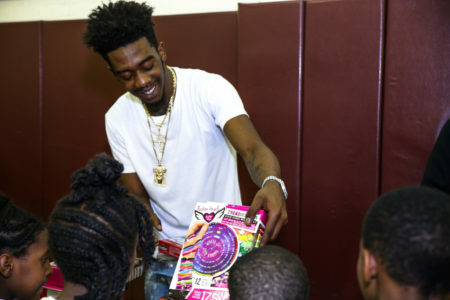 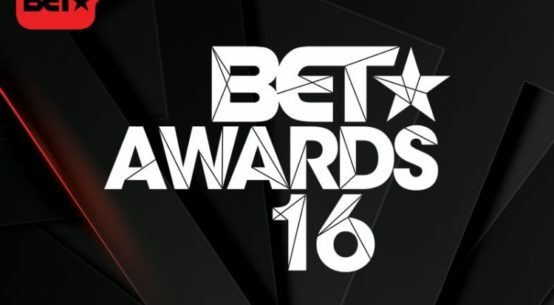 Check out the pictures below of Desiigner giving back. 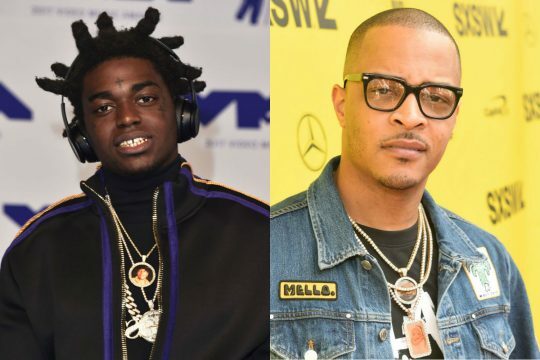 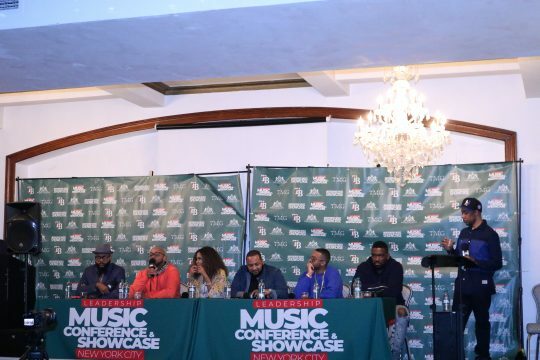 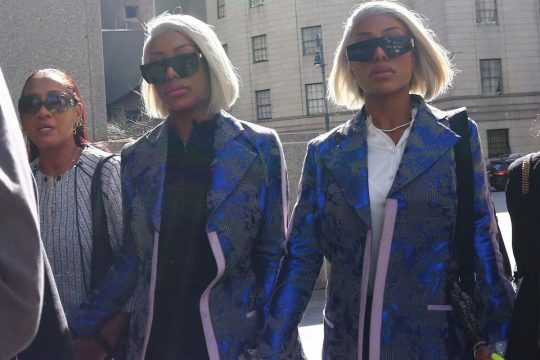 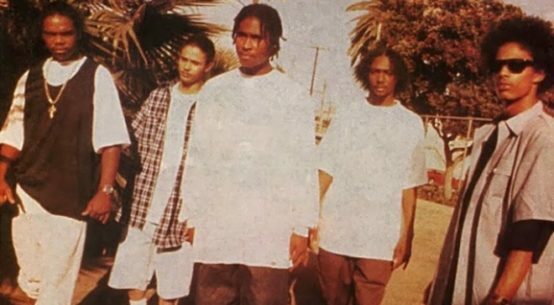 Is Bone Thugs-n-Harmony Next To Release A Biopic?